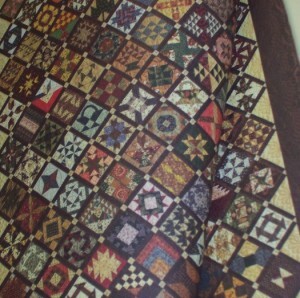 August special is 20% off regular priced fabrics, kits, precuts and panels. I still have kids' shirts on sale. 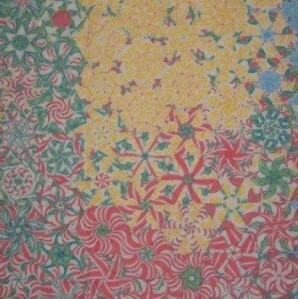 Sale fabrics will continue to be half off the original price if you finish the bolt. CRAZY DAYS - Tuesday, AUGUST 15 ONLY - Regularly priced fabrics will be 30% off, minimum 1 yard cuts. 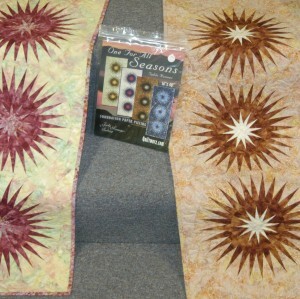 Kits 30% off, sewing notions 20% off. Jewelry not already on sale 20% off. And look for other in-store specials. Most other stores in Harlowton are also doing Crazy Days! 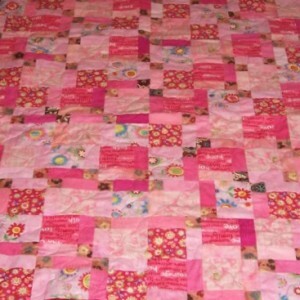 AccuQuilt special - 5 day sale, from August 7 - August 11 *only*: Go Cutters regular price $249.99, only $199.99! 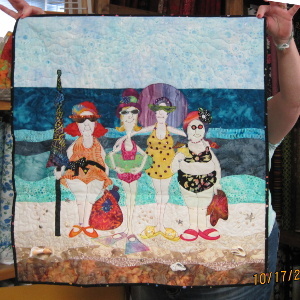 Imagine That Club - We have a tentative new date for the unveiling party, due to the Rocky Mountain Sewing Festival to be held on our original date of September 16. I am thinking of September 9th; those of you who are participating, let me know if this new date will work. I will be sending a separate email out to all of you. The 2017 Row by Row Experience event has started. 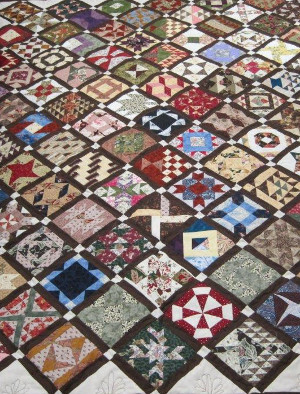 You have until September 5th to collect free patterns, and until October 31st to submit a quilt for a prize. 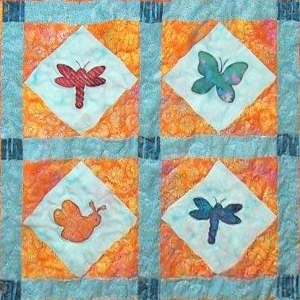 Quilt Retreats - What's nicer than Fall in Montana? 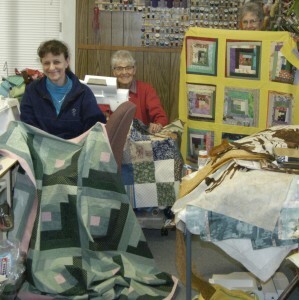 How about a quilt retreat - even better, how about two quilt retreats? October 13th, 14th, and 15th, and the following weekend, October 20th-21st-22nd. 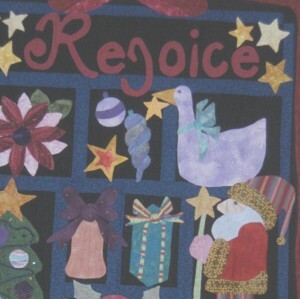 These two retreats will each feature a trunk show on Applique. 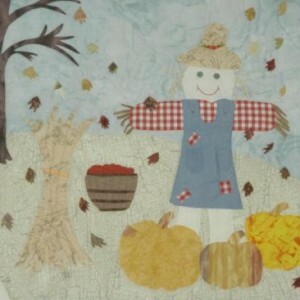 Two kits will be provided, one for Needle Turn Applique and one for Machine Applique. Cost is $150.00 for two nights at The Barnsion, five miles east of Harlowton. You can check it out at TheBarnsion.com. All bedding and towels are furnished. This is popular; call or email me about possible openings. Down payment of $75.00, paid by August 15, holds your spot. For more details, give me a call. 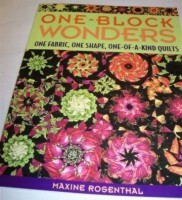 Imagine That Club - There's still time to join, ask about details at the store. 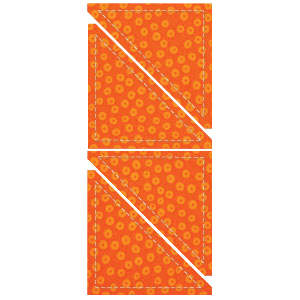 Pay $5.00, receive your fat quarter (everyone gets the same fabric), then make whatever your imagination tells you (except pot holders), adding any desired additional fabrics, as long as you use the fat quarter fabric someplace in the project. 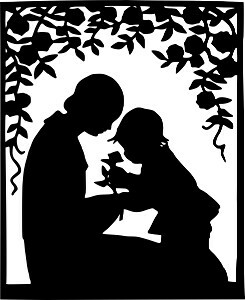 The unveiling party will be in September with food, fun, and prizes. 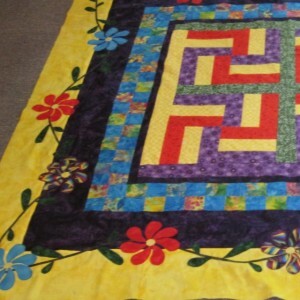 August 12 - Long Arm - learn how to machine quilt using the long arm machines. $50.00 for class. 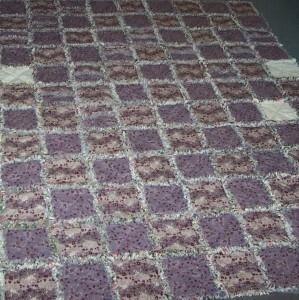 Bring (2) one yard pieces of fabric and a yard of batting to make your "quilt sandwich". 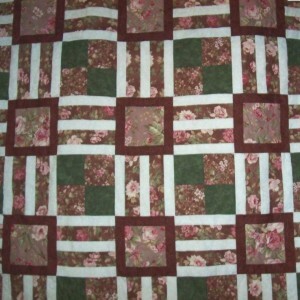 The fabric you want to use for the back can be larger than 1 yard, as can the batting. 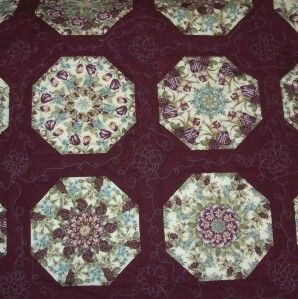 August 19 - No class - I will be at the Roundup Quilt retreat as a traveling shop. 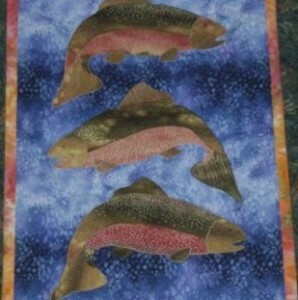 August 26 - sew Saturday, come sew or cut fabric for quilts to be donated to the Yellowstone Boys and Girls Ranch.